InterSECT Directed by Angie Eng Music Zeena Narration Kyoko Kitamura 2 traditional worlds (Hassidim and the Puerto Ricans) collide and persist in South Williamsburg, Brooklyn. 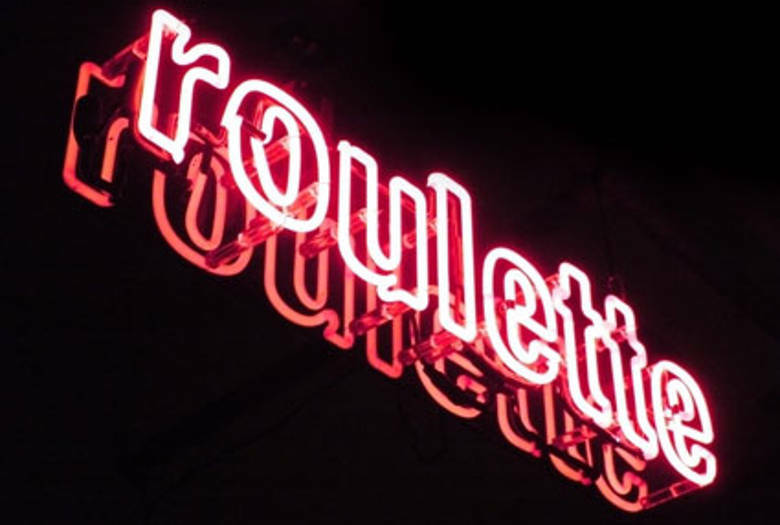 Roulette debuts the digital live mix of this cinepoem originally produced as a video short (Play Here/Schpilin Aqui) with a Voom HD Labs artist residency 2006. Angie Eng is a media artist who works in video, installation and time-based performance. Her current work draws from inspiration from nomadic cultures. Eng was born in San Francisco California. In 1993 she moved to New York City to pursue her career in the arts. During this time she became involved in the downtown electronic arts scene and has collaborated on numerous video performance projects. She co-founded The Poool a live video performance group with Nancy Meli Walker and Benton Bainbridge in 1996-1999. Her work has been performed and exhibited at the Whitney Museum at Philip Morris, Lincoln Center Video Festival, The Kitchen, New Museum of Contemporary Art, Renssalaer Polytechnic Institute, Eyebeam Art and Technology Center, Roulette Intermedium and Experimental Intermedia. Awards include: New Museum of Radio and Performing Arts, Harvestworks, Art In General, Lower Manhattan Cultural Council, Eyebeam Art and Technology Center New York State Council on the Arts, Jerome Foundation and Experimental TV Center. She recently received a NYSCA grant to develop a video installation on the socio-historical aspects of the water well/fountain.